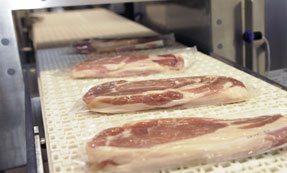 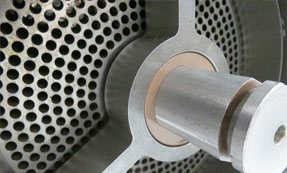 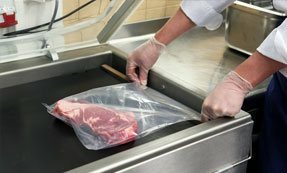 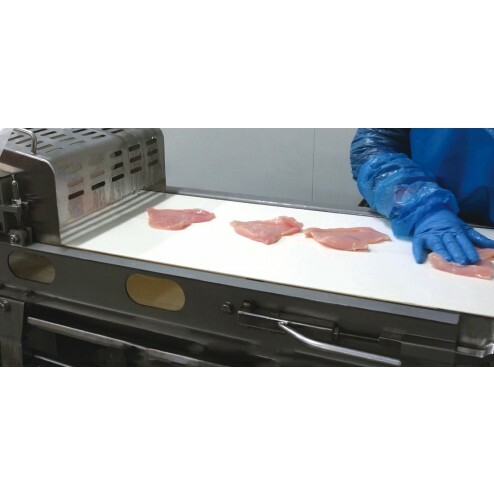 The PACIFIC 400mm flattening machine is ideal for processing large quantities of chicken, fish or red meat such as beef, veal & lamb. 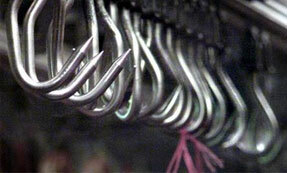 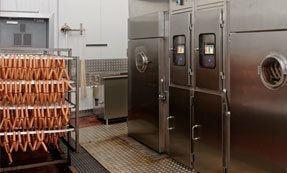 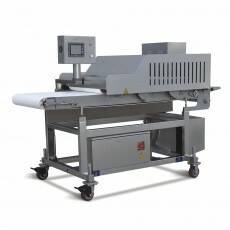 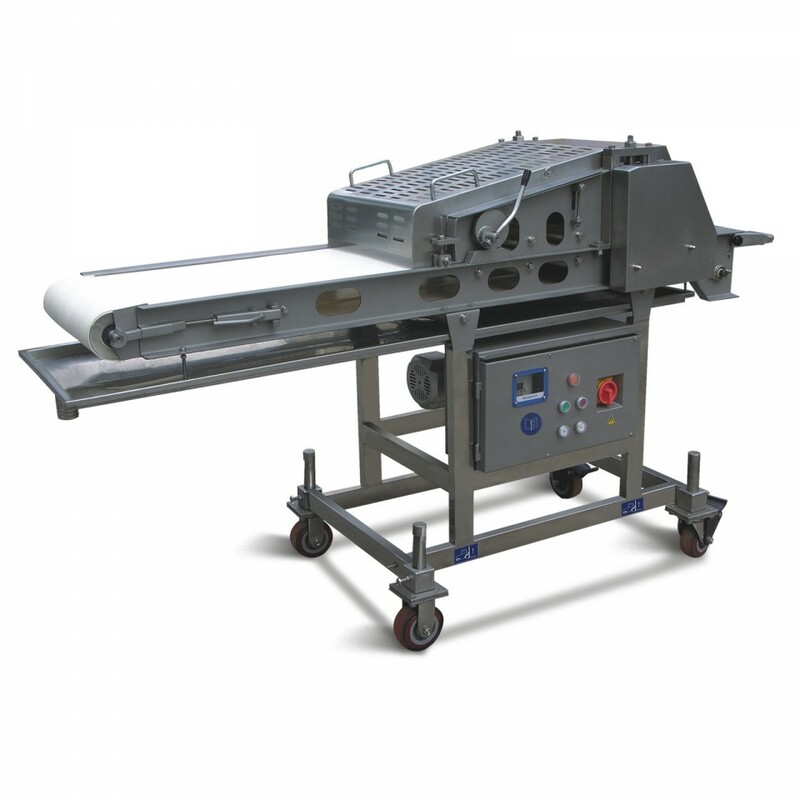 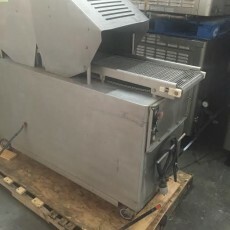 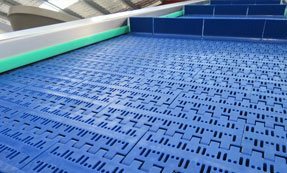 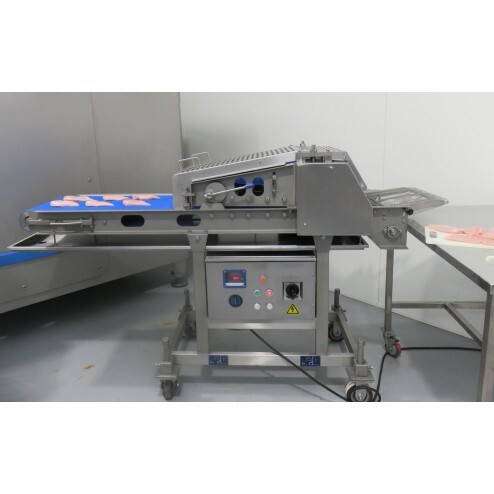 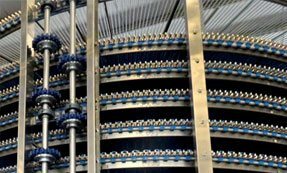 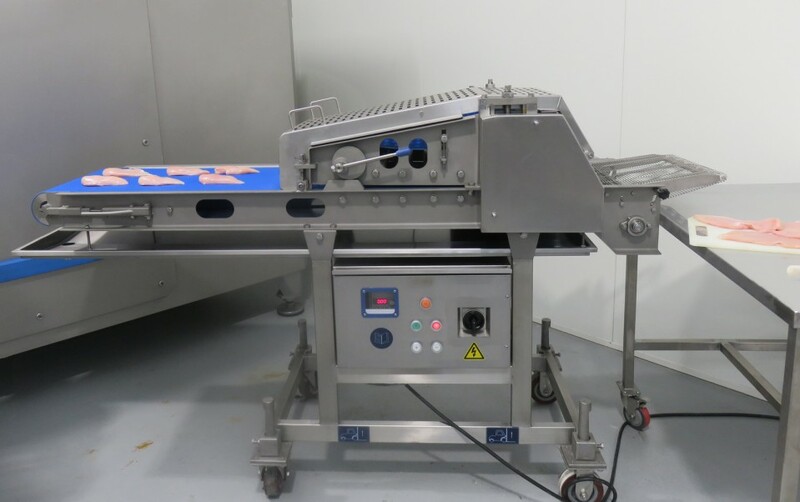 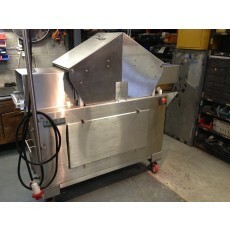 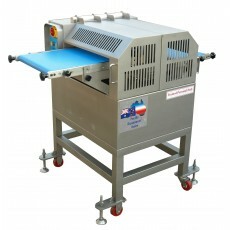 Manufactured from 304 stainless steel, it features variable conveyor belt speed to allow it to integrate with automated battering and crumbing lines, adjust the thickness from 3-30mm with a progressive roller based flattening system to gently flatten proteins such as fish and chicken, and it is also fitted with a water spray bar on the top belt to assist in preventing products sticking to the belt, all of these features ensure a consistent and well presented product which reduces your cooking, frying and overall processing times. 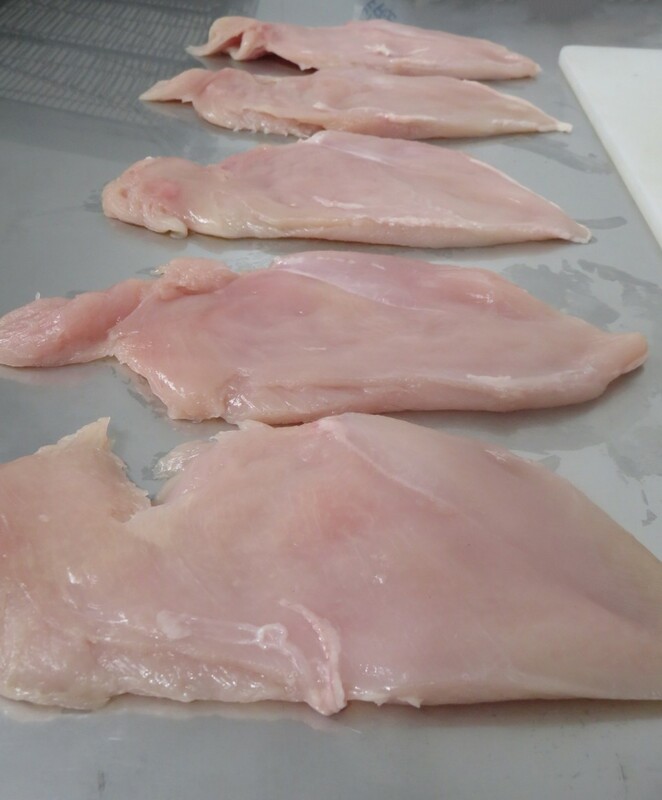 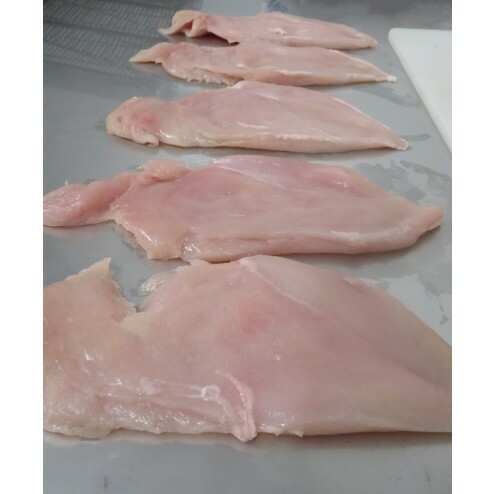 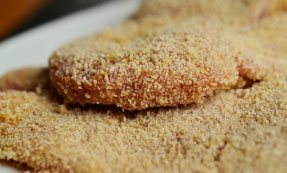 Perfect for chicken, beef & pork schnitzels. 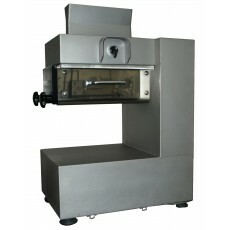 Also available in a 600mm model.